Miragolf offers various accommodation possibilities. 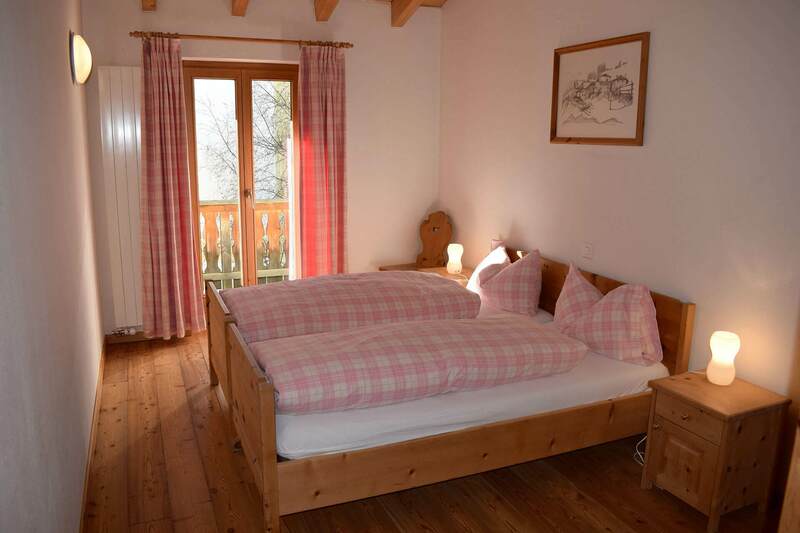 Solutions range from a two room apartment to a large apartment with four bedrooms. 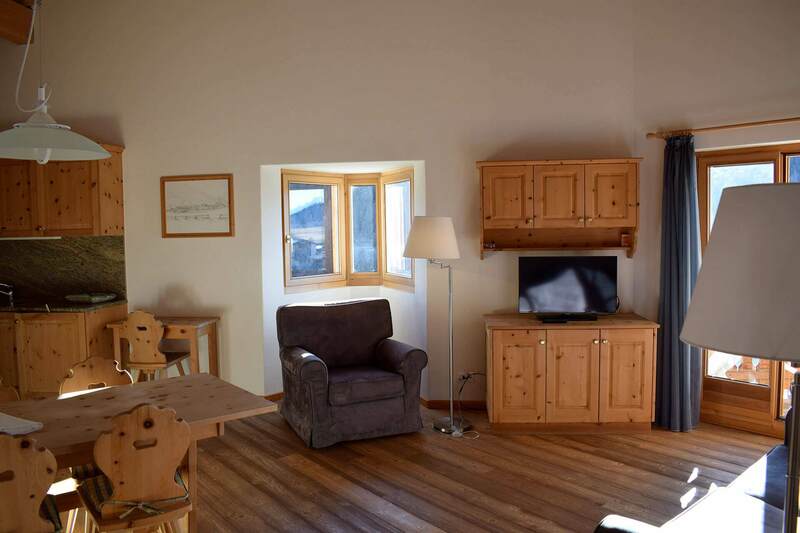 Each apartment decorated in Engadine style, in addition to an equipped kitchen, also has a satellite TV, free wifi Internet connection, oven or microwave oven. Almost all of the apartments have one or more balconies or outside area if on the garden floor. Book here at the best rate! 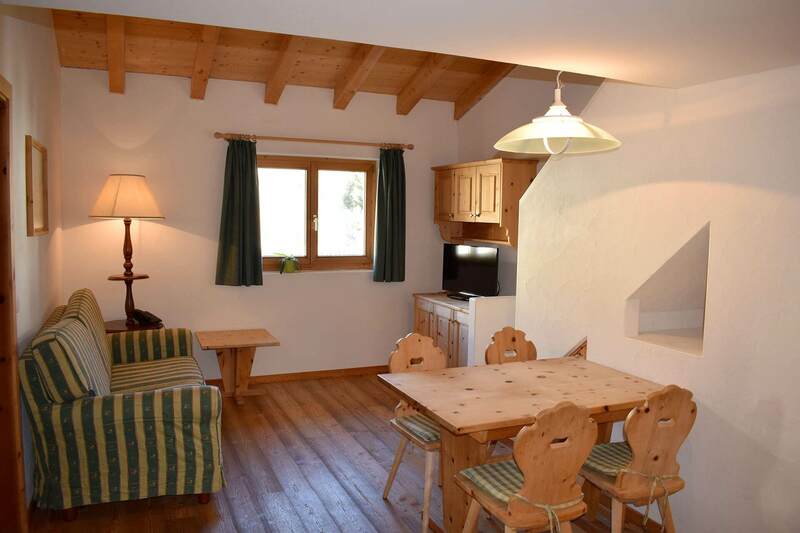 Find out more on the services that the residence provides for your vacation in the Engadine! How to have fun on vacation? You'll be spoiled for choice!